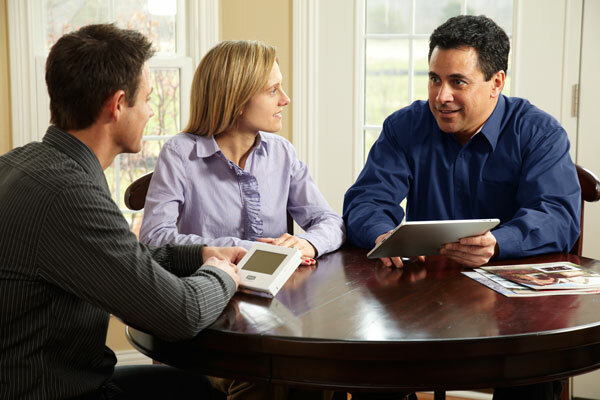 Comfort Solutions Heating and Air offers customers a FREE home performance evaluation by a trained Home Performance Analyst. At the time of the appointment, the analyst will do more than provide you a FREE quote. 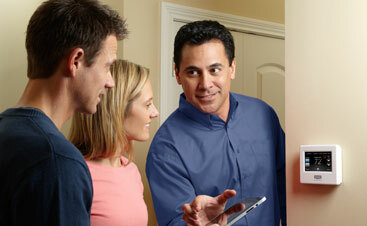 He/she will evaluate your entire house as a system to determine the best course of action. When you schedule a FREE home performance evaluation, you get the assurance that you are taking the right steps to improve your home’s comfort, indoor air quality, and energy efficiency. This service is HIGHLY recommended by your electric and natural gas providers for homeowners contemplating replacing their heating and air conditioning systems or just wondering how their systems are performing currently. 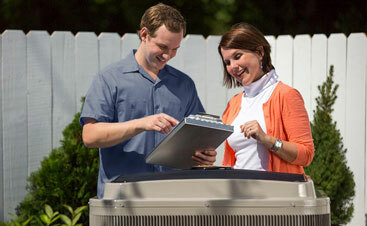 Let us get your HVAC systems functioning at peak performance and start saving!